Armando A. Montesino is fluent in three languages: English, Spanish, and Business. Prior to being a Miami business lawyer, he was an accountant and financial analyst for nearly ten years at large publicly-traded companies. His practical business experience allowed him to readily see the disconnect that exists between legal training and the business world. 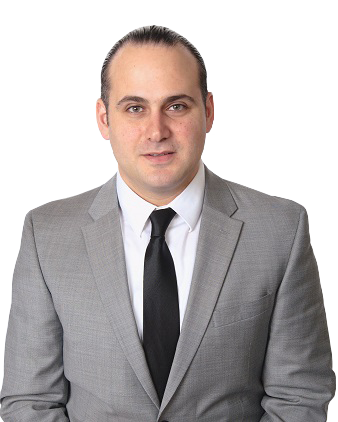 Upon seeing that disconnect, he envisioned Montesino Law as a client centric firm where business needs are understood and placed at the forefront of all legal services.